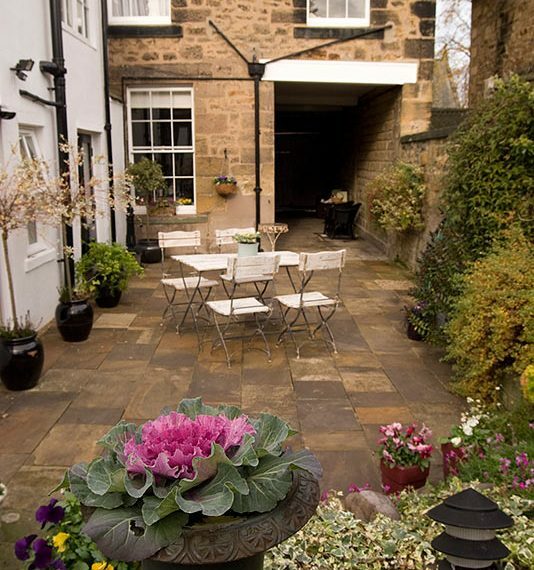 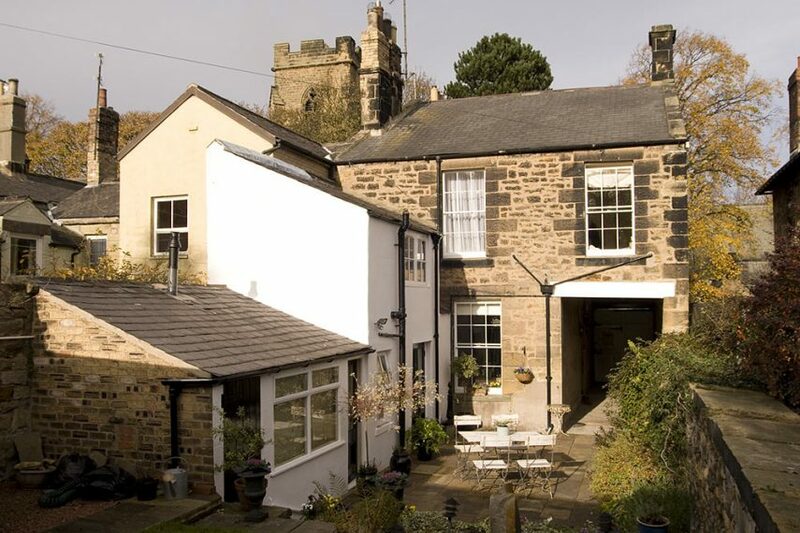 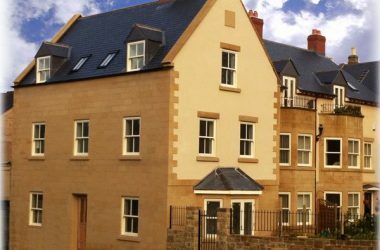 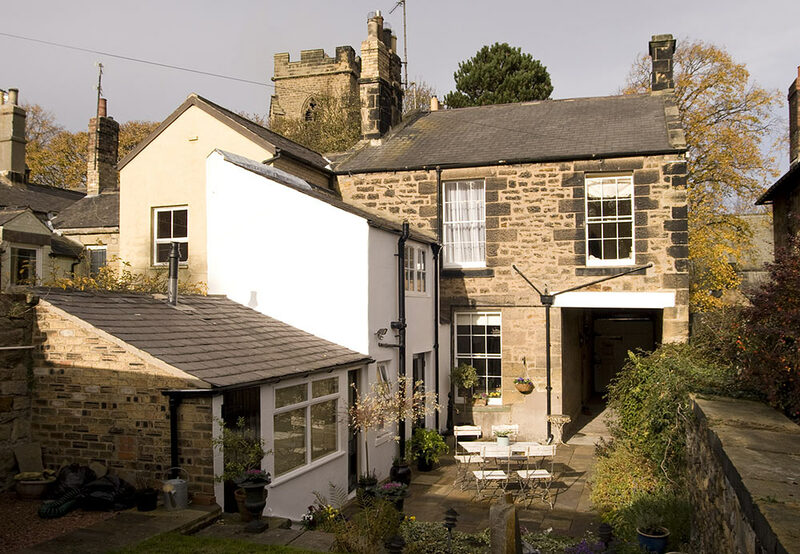 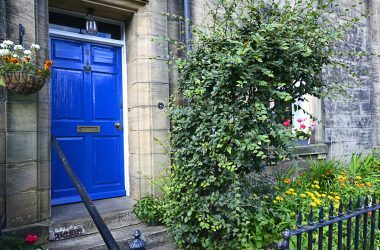 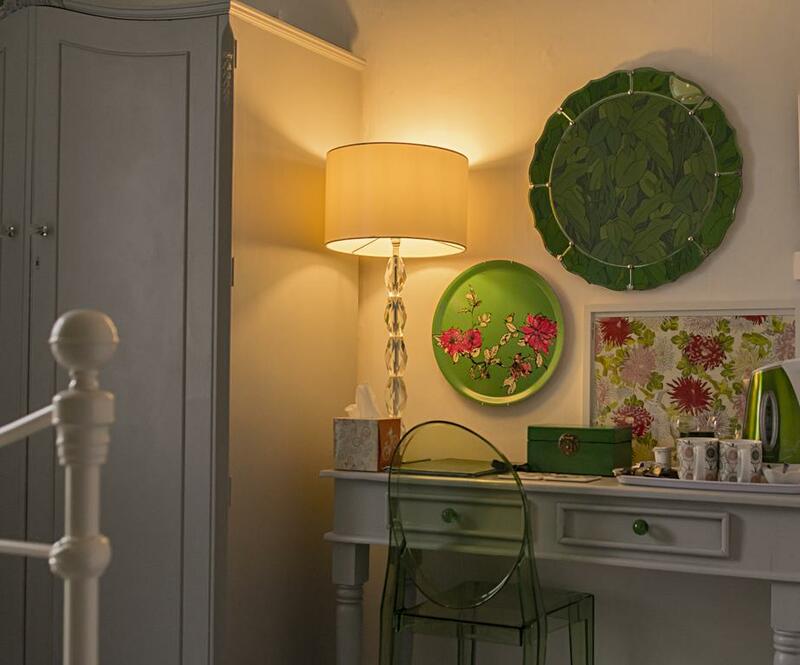 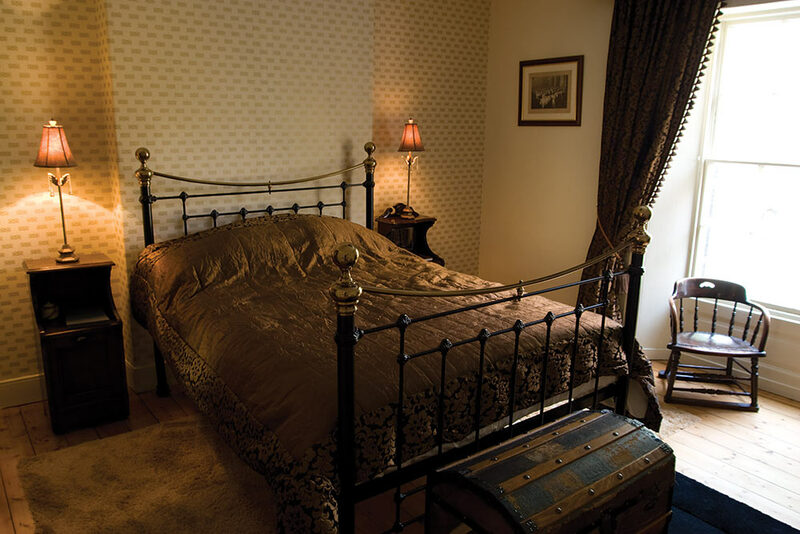 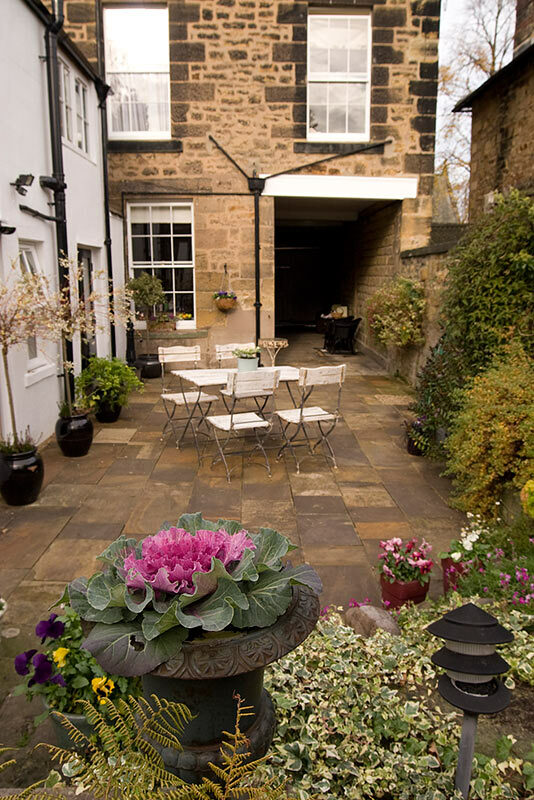 Welcome Courtyard Garden five star Gold Award-winning en-suite bed & breakfast accommodation near Alnwick town centre. 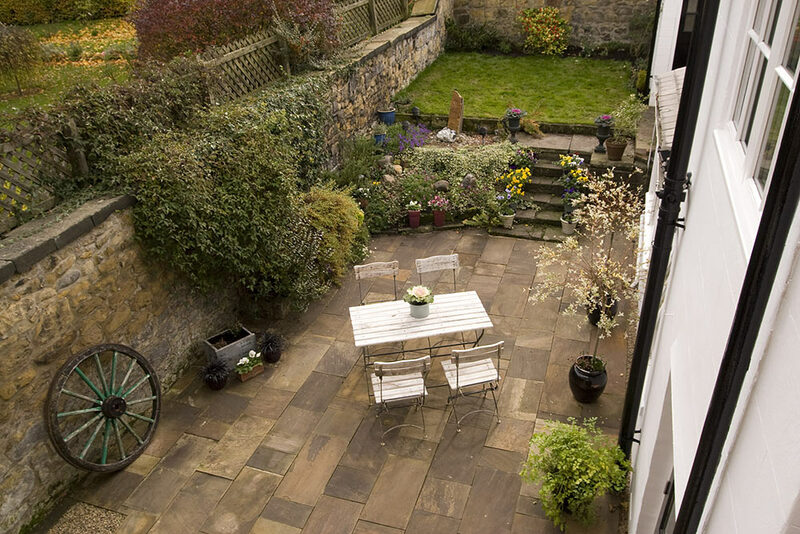 Courtyard Garden is a lovingly restored Georgian townhouse situated within the conservation area of Alnwick, tastefully furnished with antique furniture but with a contemporary twist. 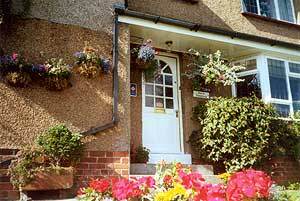 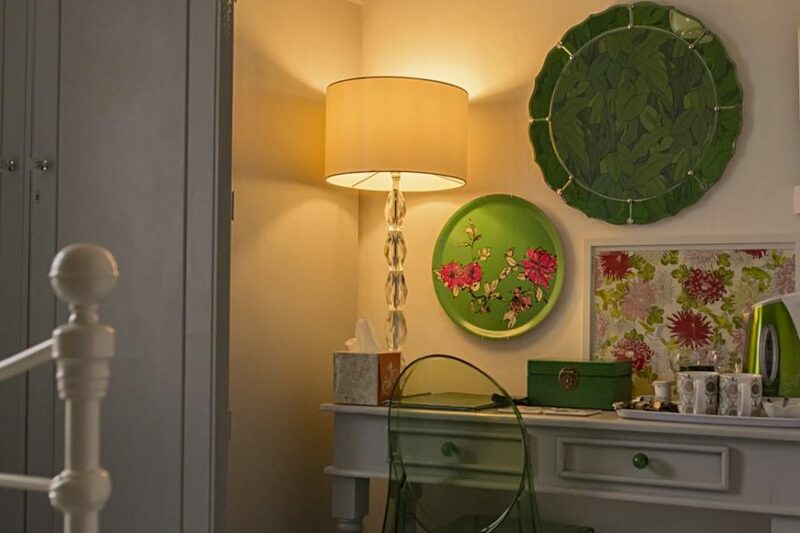 You are within a few minutes walk of the town, the castle, the gardens and excellent restaurant facilities.